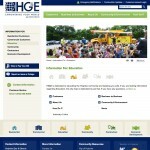 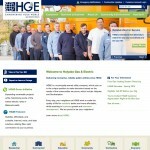 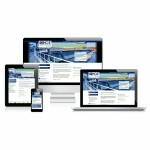 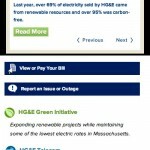 Holyoke Gas and Electric came to Beacon Technologies to assist them with their responsive redesign. 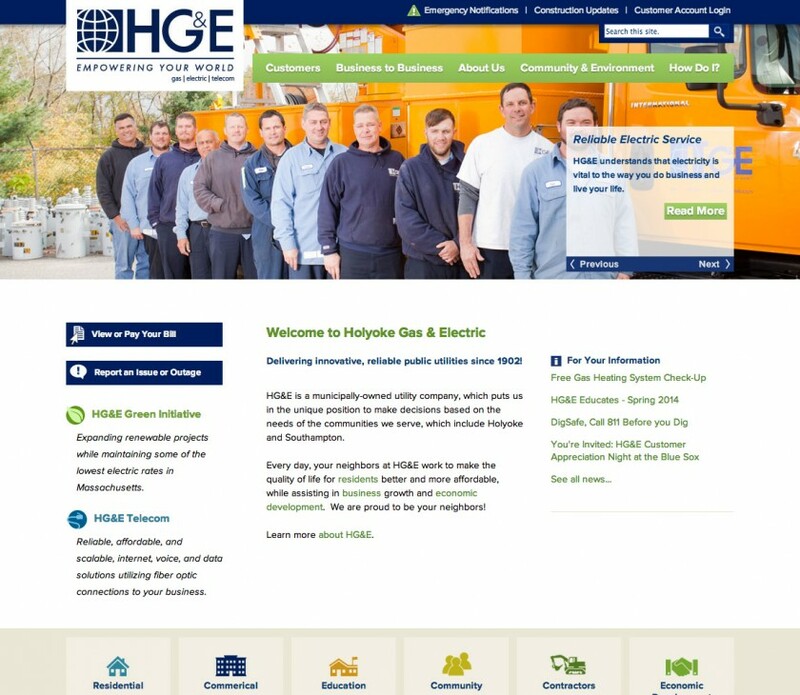 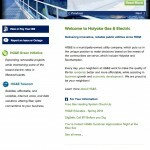 At the time, the City of Holyoke had just done a redesign of their website, so Holyoke Gas and Electric wanted the HGED site to reflect the branding that was established for the city during their site redesign. 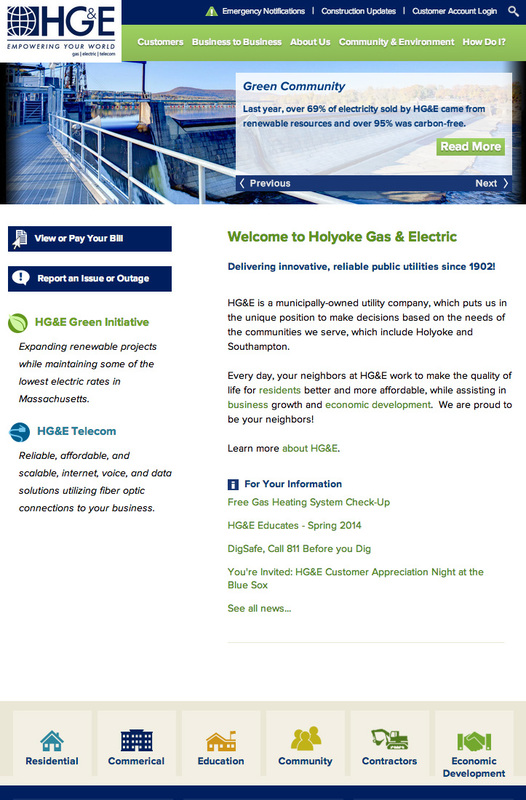 To encorporate the brand fonts, this responsive redesign integrated Fontspring hosted web fonts to give this site some visual consistency with the City of Holyoke site. 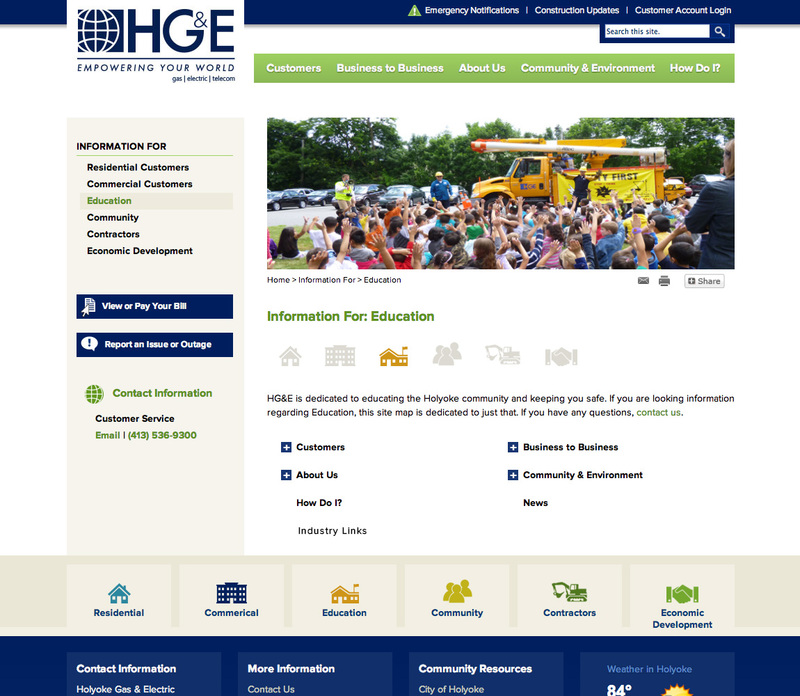 We also integrated an icon system for specific audiences and audience based landing pages to provide ease of use and access to resources for specific target audiences. 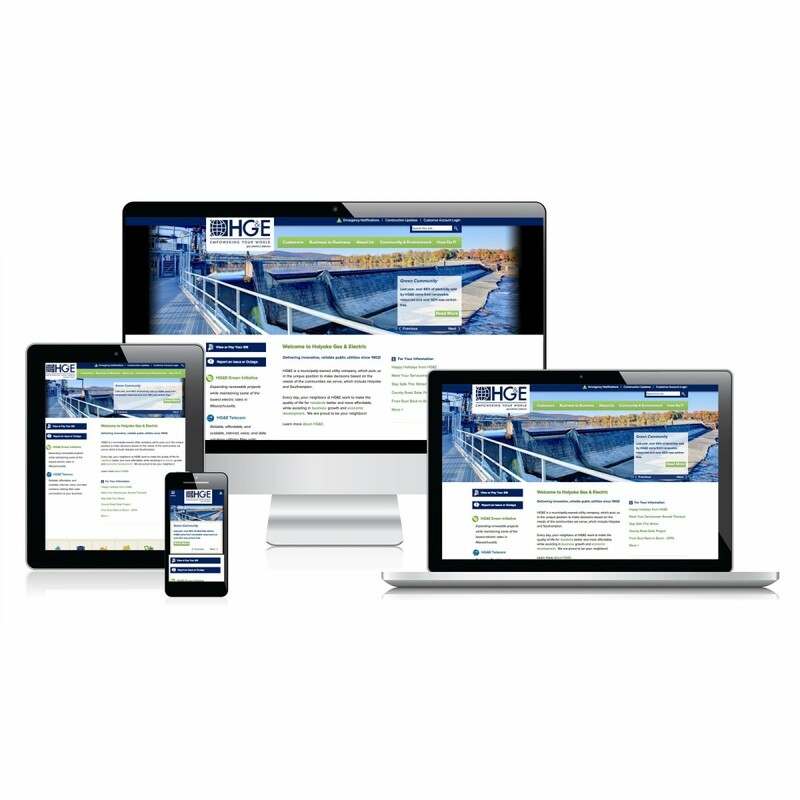 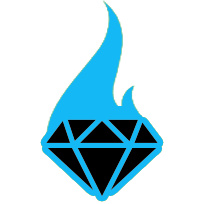 The site was built in Cascade CMS and provides a software platform that is easy for the client to maintain, yet is extremely customizable.